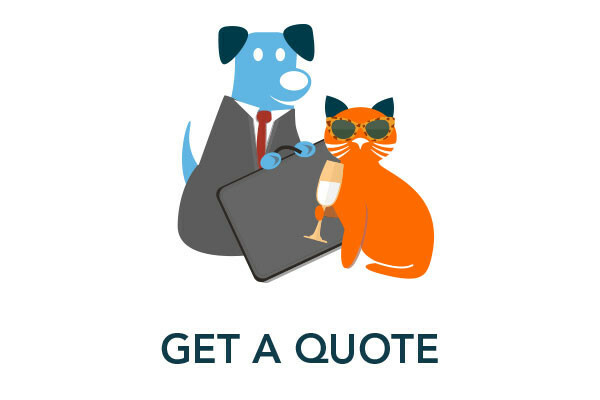 As experts in organising international air travel for pets, we are very proud of our motto 'We Care in The Air' and always make the comfort, safety and well-being of your animal our top priority. 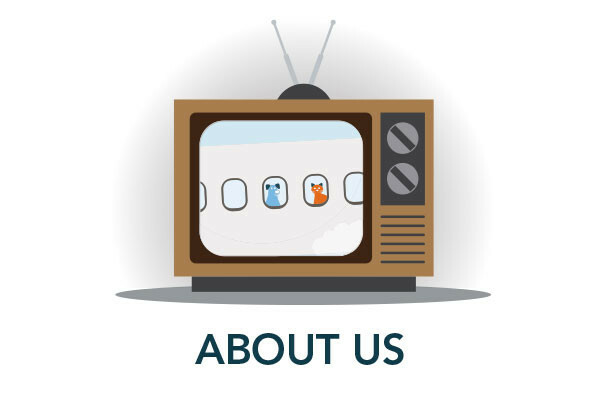 We have more than 25 years of experience, and our dedicated and highly knowledgeable team will help you through every step of your journey, from booking the flight and ensuring your pets have the correct documentation, to reuniting you with them at your destination. You can find out more about taking your pets abroad, or bringing them to the UK from another county, on the our services page. We can also provide you with a standard plastic, or bespoke wooden, IATA and airline compliant air kennel. Visit our travel crates page to find out more about the containers we use to ensure your pet has a safe and comfortable flight. You can find answers to many of your questions here, or if you'd like a chat about taking your pet to another country, please contact us. If you're planning to take your pet outside the UK, whether permanently or on holiday, there are lots of rules and regulations which must be followed and these differ from country to country, and from airline to airline. It can seem quite confusing at first, but as the experts, we're here to help every step of the way. We're sure you have lots of questions about organising travel for your pet. 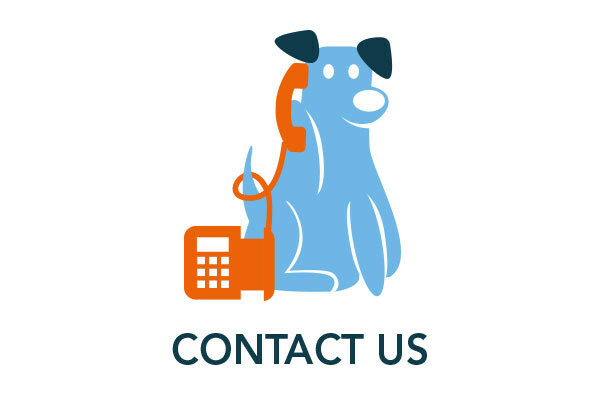 We've listed some of the most common, but please don't hesitate to contact us if you have something specific you would like to ask. "Everything was absolutely fantastic with Crusher. He's finished his quarantine and is back at home. All is well and I just wanted to thank you for your fantastic service. I really appreciate it." "Our dogs have been delivered and are playing with the kids – they have eaten too. All good. We are really happy that everything went OK. Thanks again for your outstanding support." "Pepper has settled in very well. She's enjoying the new surroundings and meeting many new family members. We do thank you for your help and expertise." "Thanks for checking in. Everyone arrived safely yesterday. Cats are installed in the new flat and all is good." "Coco arrived safe and sound and was fine and full of beans. Thank you so much for all your help - much appreciated and we are glad she is here safely now." "Thank you so much for all your help. All safely ensconced in Mougins and all is well!!! Phew!!!" It's only natural that when we move abroad we want to take our pets with us. But with that decision comes a lot of planning, paperwork and concern. Whether your pet is accompanying you to a new life abroad, or you're bringing your furry friend back with you to the UK, it's only natural you'll have many questions about the procedure.